Lift pass prices for 2014/15 ski season which is opening on 13th December 2014 are UPDATE: . We expect them to be the very similar to last year which are shown below: Yes, they turned out to be very similar to last year. The same! A one day pass 58 leva. 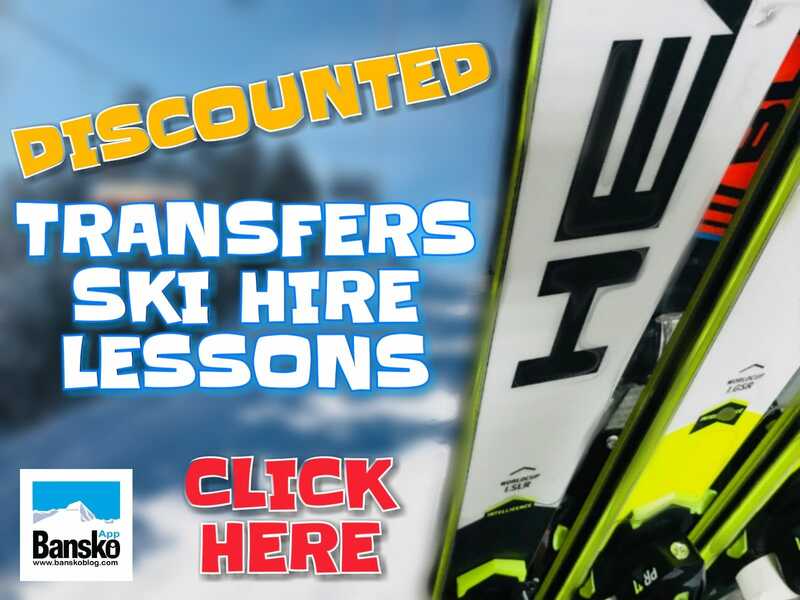 Bansko Blog’s early prebook lift passes, ski hire, lessons and transfers save you money and are live and ready for bookings. Click on the writing below for my form. Mainly new equipment. Small class sizes. Friendly service. Try it and see that you can book only what you need. These Lift Pass Prices were 2014/15. We expect 2014/15 pay in resort prices to be similar. Validity of the card and Premium Twenty starts after the first pass through the reader in a ski centre. 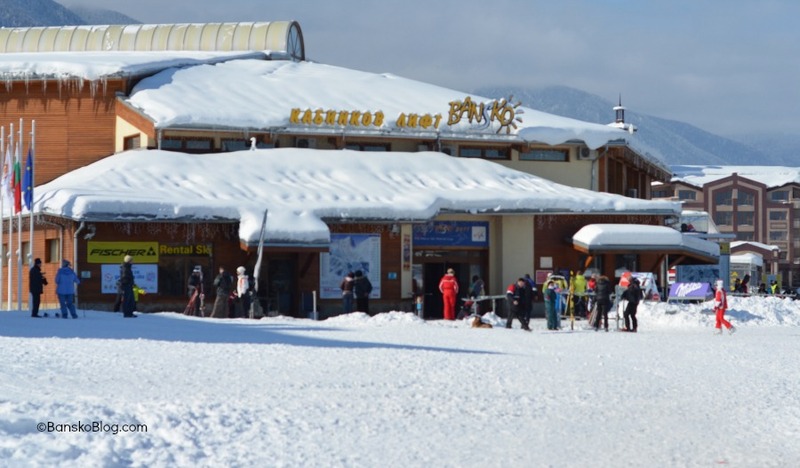 Premium Bansko (40 days skiing), Bansko Twenty (20 days skiing), ticket booth / return / Tow lift tickets for “Home Station” are not subject to reduction. 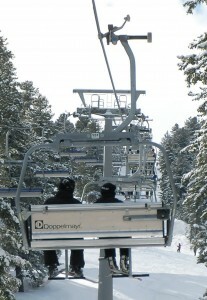 Only the premium card may give you access to the fast (VIP) lanes of the gondola. The price of the card is included mountain insurance. click Ski Packages for 2014/15 season. Save on prebook lift passes. Six, nine and thirteen day discounted lift pass are available to pre book. All passes are delivered to our hire shop, skimania, just by the gondola. Avoid the queue… and grab a free piste lens cloth (worth €5)! for more on 2015 lift passes, ski hire, ski school and transfers. Or just go to contact form and send your enquiry. Go to the gondola lift KIOSK. Open Thursday to Saturday between 08:30 and 23:00 (well, we await info on this point) and Sunday to Wednesday 08:30 to 16:30. Pay with credit/debit card via secure PayPal. If you prefer, we can take your number over the phone just complete the online booking form and add in comments, submit and then call. The legendary warm welcome, small class sizes, professional instruction… this ski and snowboard school is recommended by many. 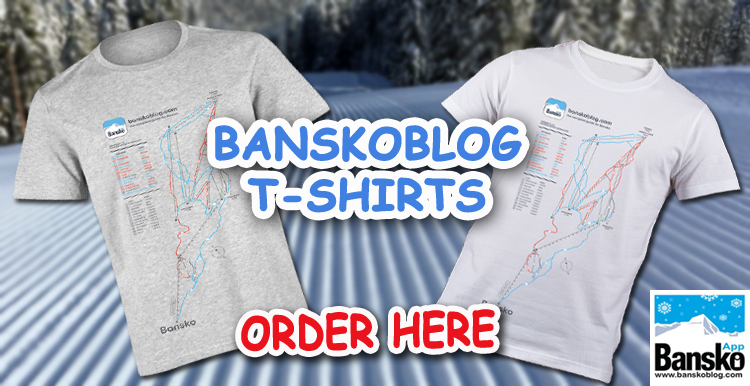 Located in a new shop just 50m from the main gondola lift. For 2014 almost all the huge stock of 500+ skis, snowboards and boots are new. Click ski packages for more on the “Happiness Guarantee”. (It is essential and not just recommended, that you buy your own ski insurance before travel). Off piste insurance not included in prepay lift passes. Medical care is limited to the gondola medical centre. 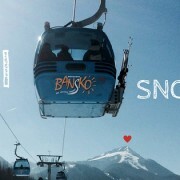 Survey after survey puts Bansko at the top of the charts for the cheapest/best value skiing in Europe. For 2015 we have even more bars and restaurants — click here for more info. The season pass gives 40 days use, maximum, per year. 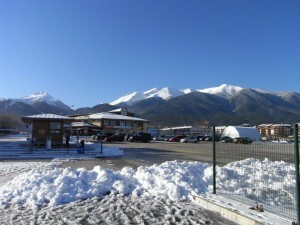 There’s great wine in the supermarkets, including the Carrefour in Bansko Mall and the Winter Supermarket. 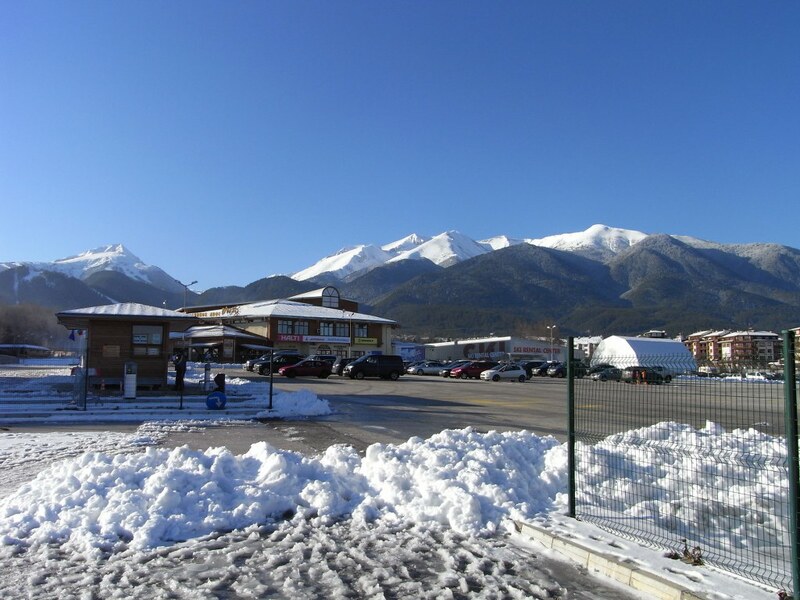 Craft beer and cider is available in many venues around Bansko. 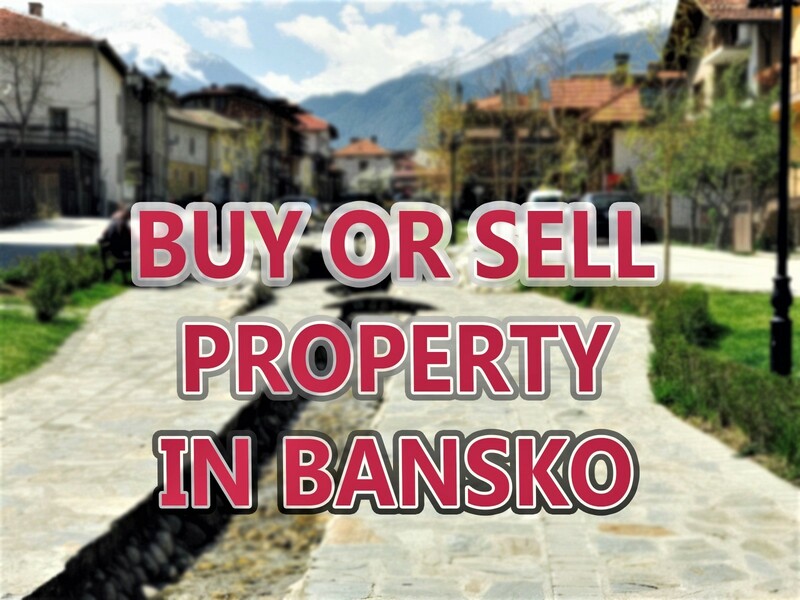 The Bansko App for iOS (Apple and Android) has live cams, weather forecast, piste map, town map, videos, blogs, podcasts, bars & restaurants listings, hotel listings and much more. This season “My Stats” (iOS only) ski speed is the fun way to compare and share you Bansko ski and snowboarding statistics.